Have you ever noticed that some people just seem to make it? Some people seem to reach the highest level of excellence be It in sporting, business or academia. 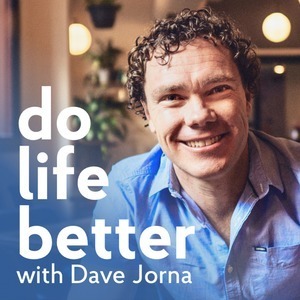 I talk with our resident psychologist Dr John Barletta about some of the reasons people always seem to make it. When it comes to practicing, practice makes permanent, it doesn’t always make perfect. If we are practicing the wrong thing, that is going to become the norm, it will be hardwired in your bain. Instead, work towards deliberate practice by practicing the right things in the right way, repeatedly. 2:15 - John talks about how some people make it to excellence while others fall just short. Working with deliberate practice, having a mentor and being open to corrections can help us take that next step. 10:00 - How it’s important to acknowledge we have gotten to a certain stage where we may have outgrown our current set of mentors or coaches. 15:00 - How to get in the right mindset before a big moment, such as regulating your emotions or mindfulness, anything to help you find your peak optimal state. 20:50 - We are what we repeatedly do, excellence is not an act, but a habit. It is that idea of really knowing routines, rather than motivation. Sometimes we don't want to wake up early to go for a run, or we don't want to come home and study longer after being at university all week. Motivation will come and go, but if we have routines and habits and we just know that we have a job to do we can do it. If we wait for motivation before we do something, we may never get there. 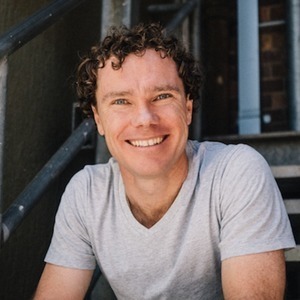 Dr John Barletta is a Counselling and Clinical Psychologist in Brisbane who promotes healthy living via integrated positive psychology principles. His expertise includes therapy, workshops, keynotes, medico-legal and psychological assessments, corporate consulting, executive coaching, mediation, and clinical supervision.